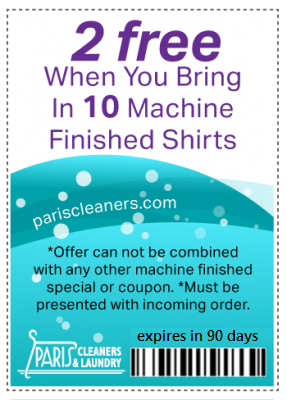 Save time & Money! 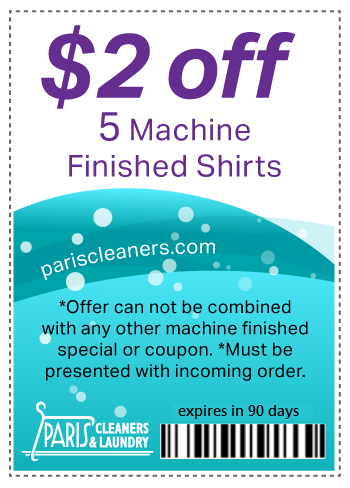 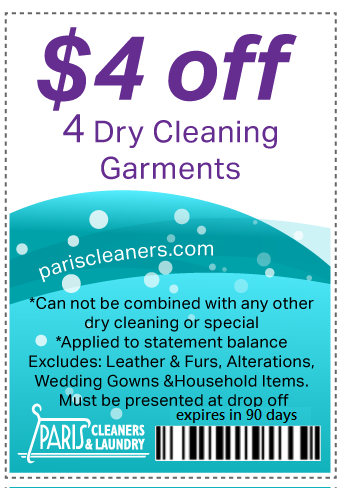 Let us do your laundry for you this month! 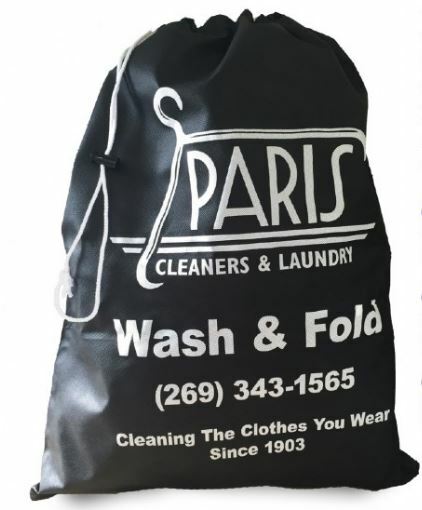 20% off all wash & Fold Bags! 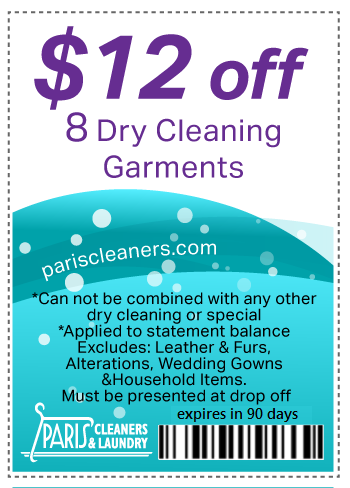 Make sure to sign up for our email only specials!